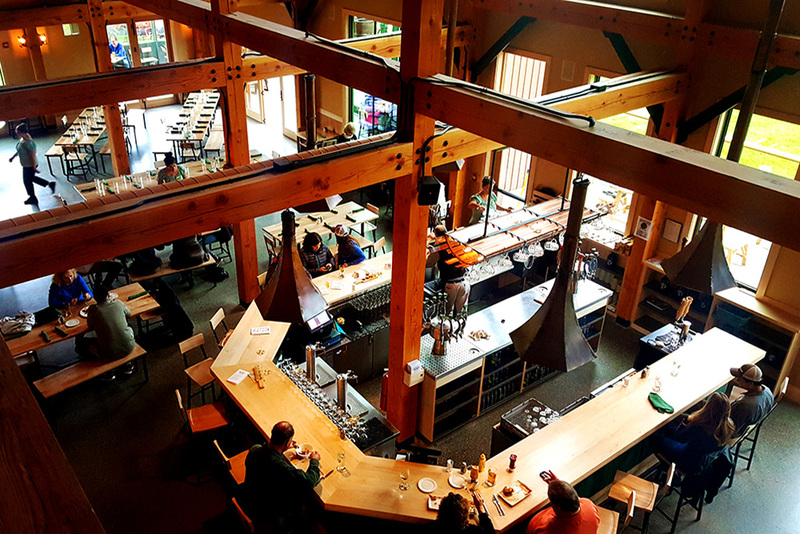 Get out of the boardroom and into the mountains for your next business meeting. 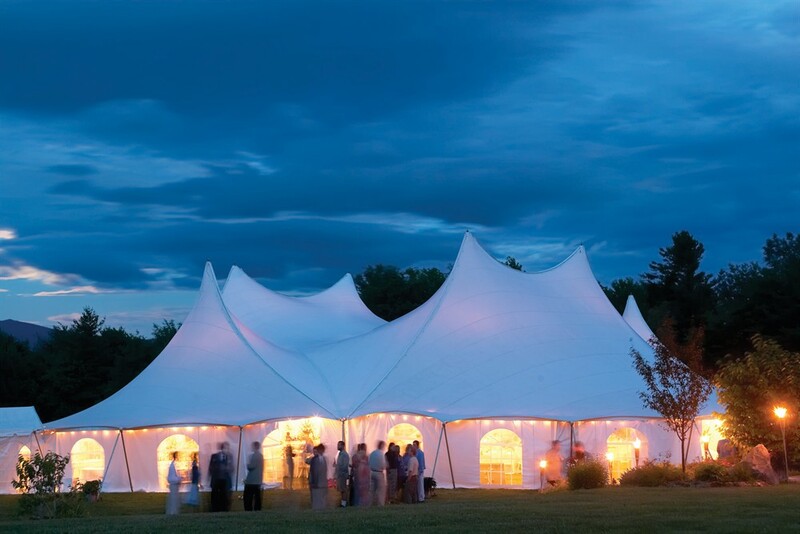 Trapp Family Lodge offers 6,000 square feet of memorable meeting space where you can bring your group together for team-building events, year-end meetings, training sessions, corporate retreats, or holiday parties. The Mozart Room offers 1,472 square feet of space and can accommodate up to 150 people, depending on the layout you choose. The Mozart Room offers 1,472 square feet of space and can accommodate up to 150 people, depending on the layout you choose. This gorgeous space features cathedral ceilings; exposed wood posts and beams; a wood-burning fireplace; slate terrace; balcony; state-of-the-art audio/visual equipment, sound and lighting systems; wireless internet access; quality furnishings; and, best of all, spectacular mountain views. With 512 square feet of flexible space, the dramatic Schubert Room is ideal for presentations and small breakout sessions. With 512 square feet of flexible space, the dramatic Schubert Room is ideal for presentations and small breakout sessions. It features a wood-burning fireplace that adds a warm, inviting feel. 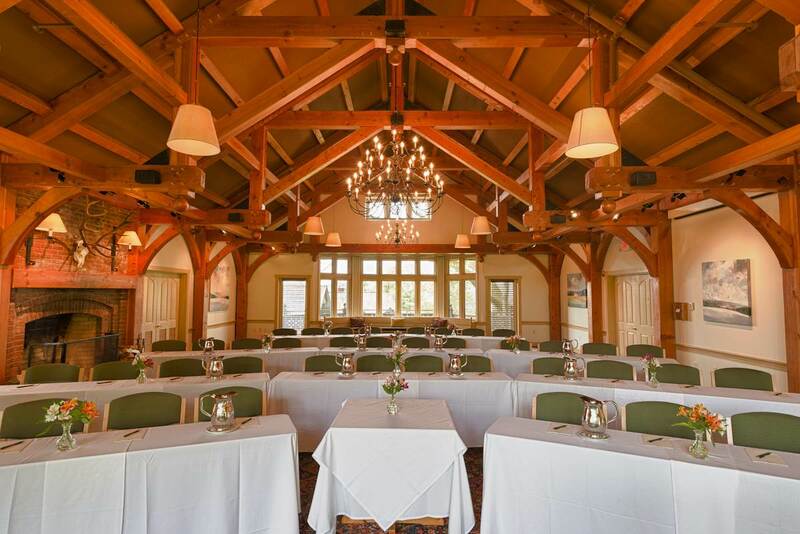 For small, more intimate meetings or get-togethers, choose the Strauss Room. 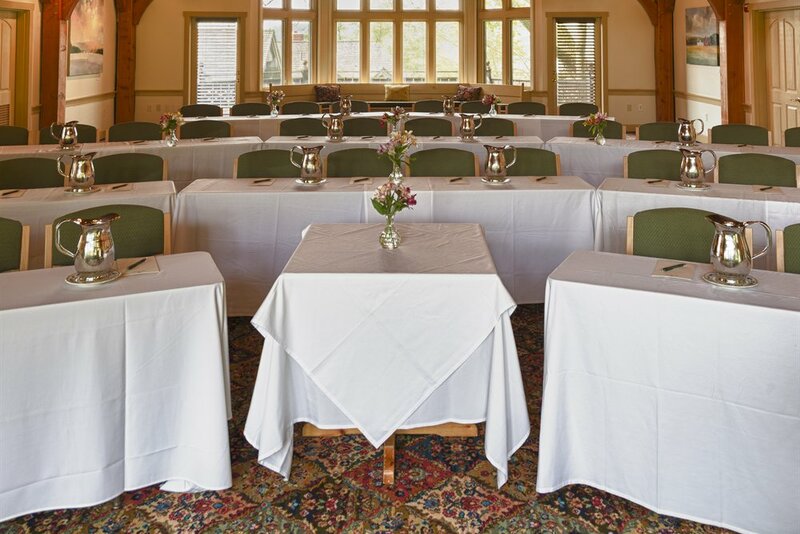 For small, more intimate meetings or get-togethers, choose the Strauss Room. 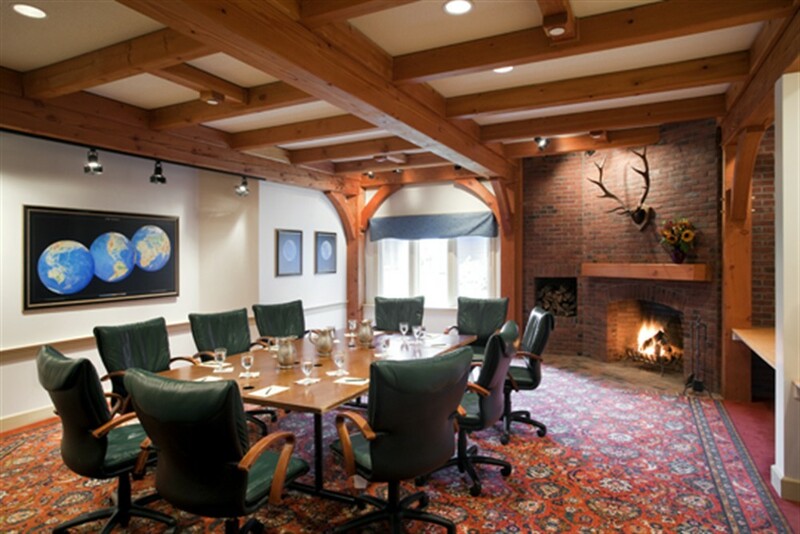 This room is 350 square feet in size and features a boardroom table with executive leather chairs and beautiful views of our gardens and the surrounding mountains. Additional features include phone conference capabilities and high-speed wireless internet. Located near the front of hotel by the lobby is St. George’s Hall. Located near the front of hotel by the lobby is St. George’s Hall. This space is great for movie viewing, small vendor tradeshows, meetings, wine and cheese receptions, and other events with up to 150 guests. Located right off the Main Dining Room, the Salzburg Room is perfect for smaller, more personal meetings. The Salzburg Room is great for smaller, more personal meetings. 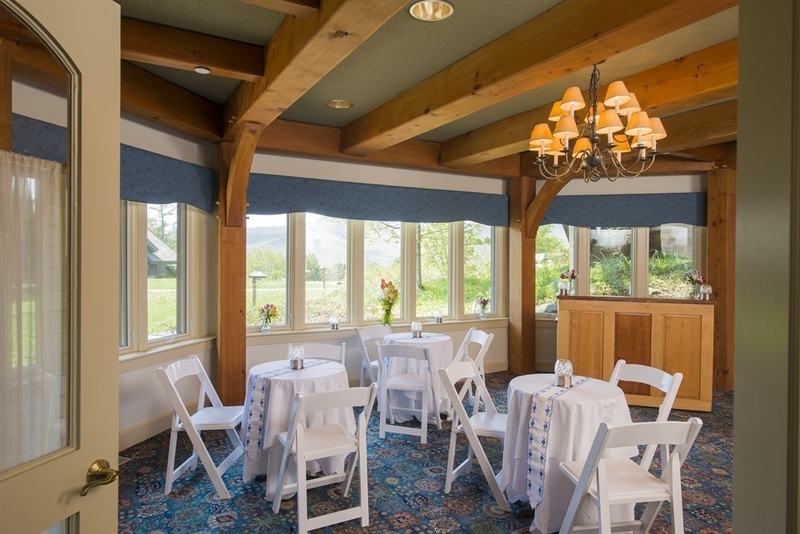 Located directly beside the Main Dining Room with 728 square feet of space, this room can be rearranged to whatever your groups needs may be. Our Millennium Wing features three meeting rooms and 23 guestrooms that include suites with fireplaces, whirlpool bathtubs, balconies, and spectacular mountain views. 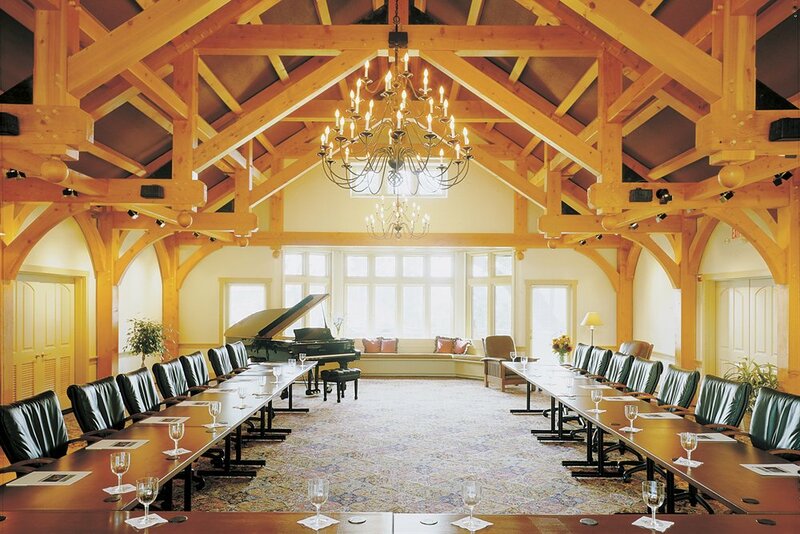 These meeting spaces and European-style accommodations, along with our gourmet cuisine, nightly musical entertainment, year-round recreational activities, and inspirational mountain setting, make the Lodge an ideal destination for groups that require a rejuvenating change of environment as well as first-class meeting space and accommodations in Vermont. 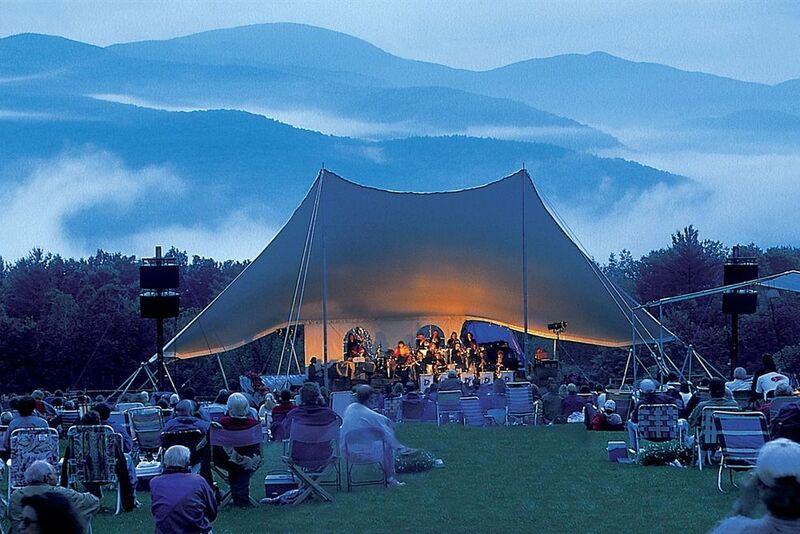 Once the meetings are over, take advantage of all the great activities Stowe, Vermont has to offer, including skiing, hiking, and mountain biking. Your group will have a great time while also growing closer together.